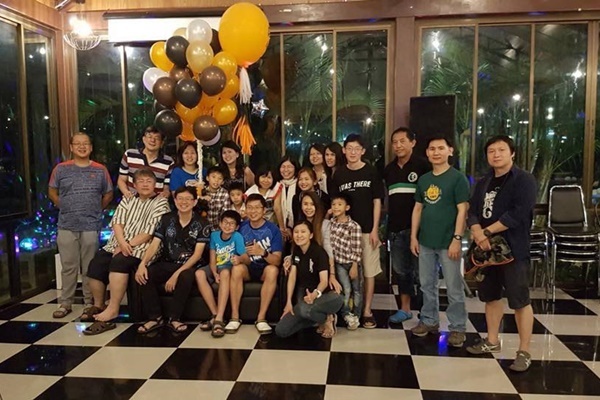 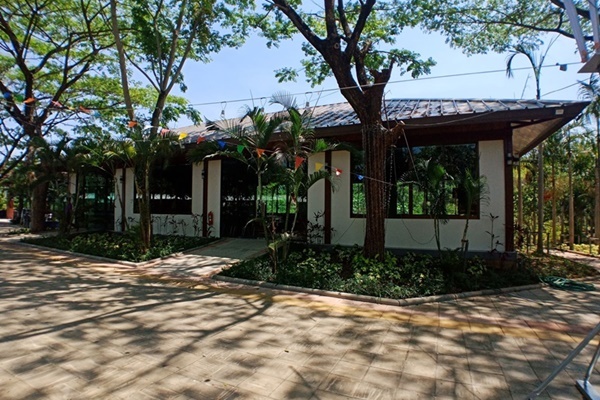 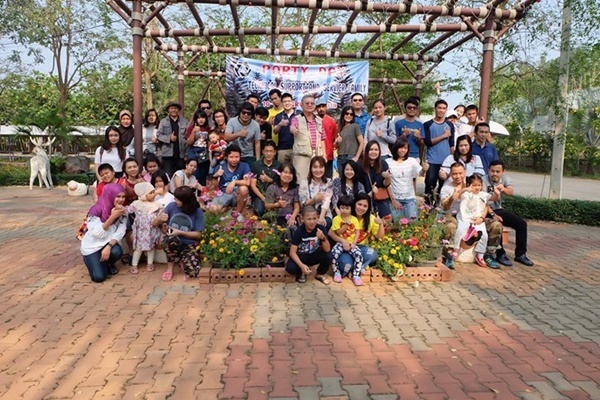 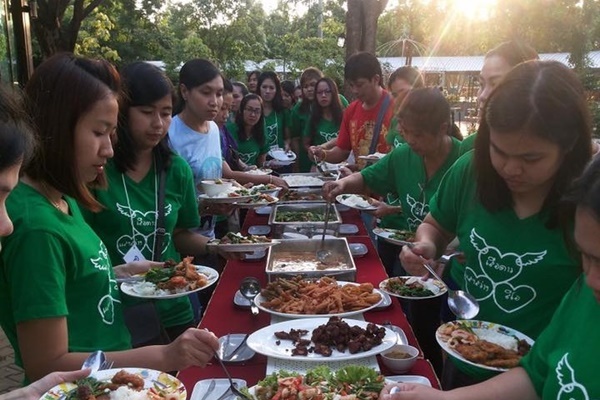 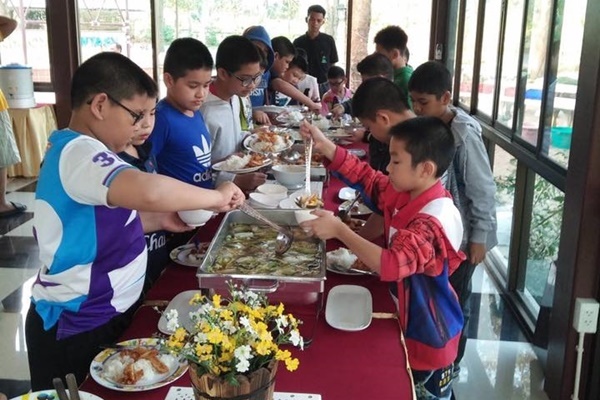 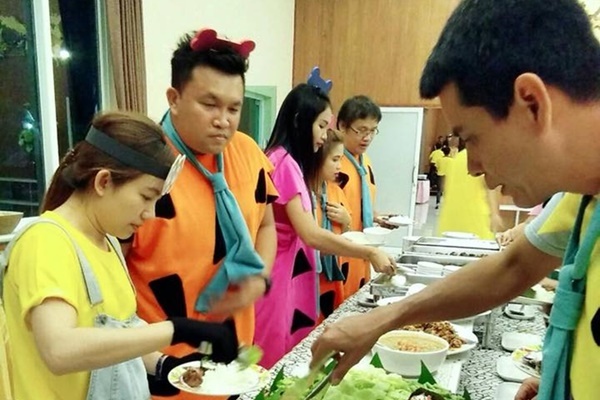 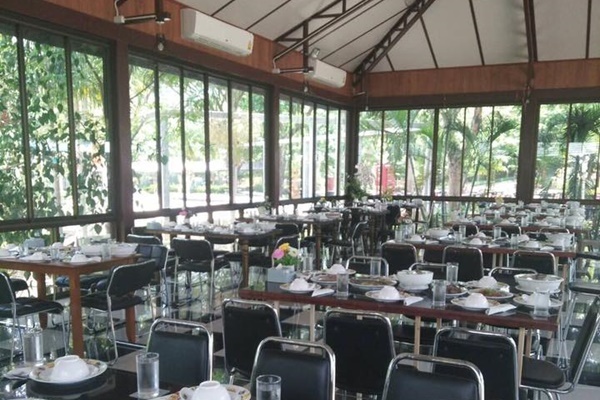 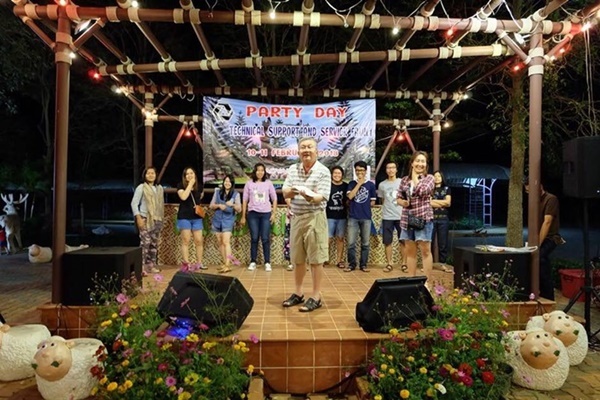 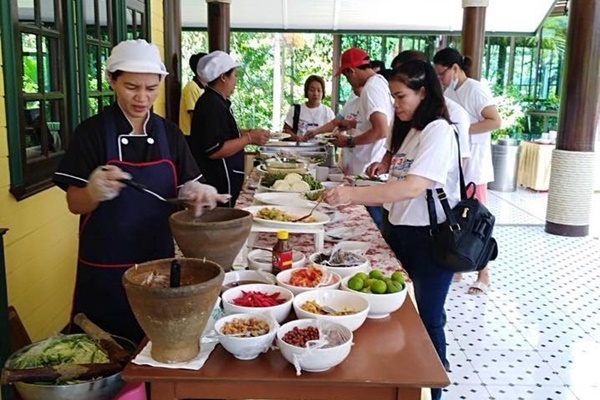 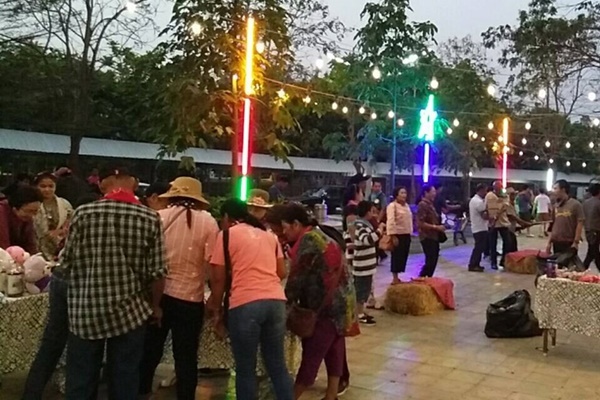 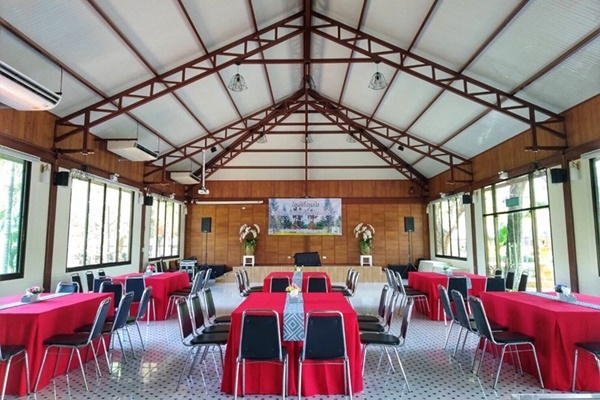 For agencies who would like to hold conference, seminar, or team building activities, the resort has a large conference room that can arrange a night party for members to have an enjoyable time with activities and various delicious buffet dishes. 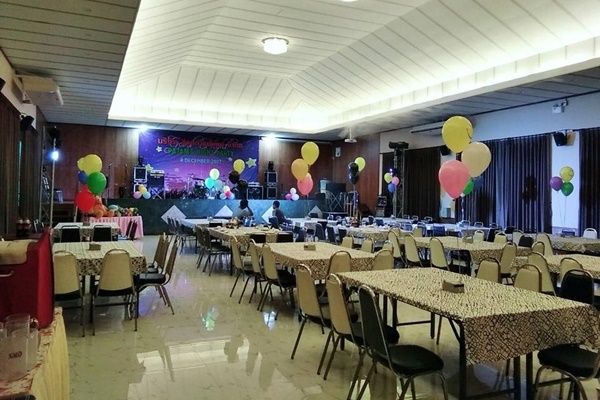 Mitraphap hall can accommodate 120-150 people - suitable for meetings, seminars, and parties with buffet or food set service provided. 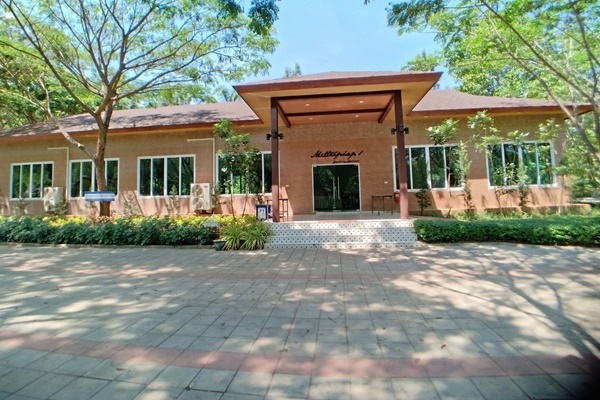 Its wide front yard is awesome for organizing events or a party. 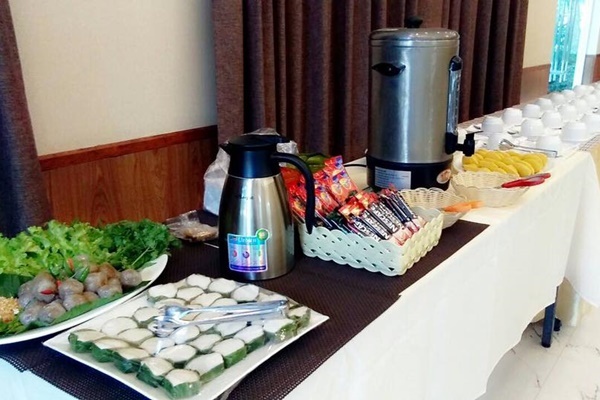 Jamjuree 1 Room can accommodate 70-80 people - suitable for meetings, seminars, and parties with buffet or food set service provided. 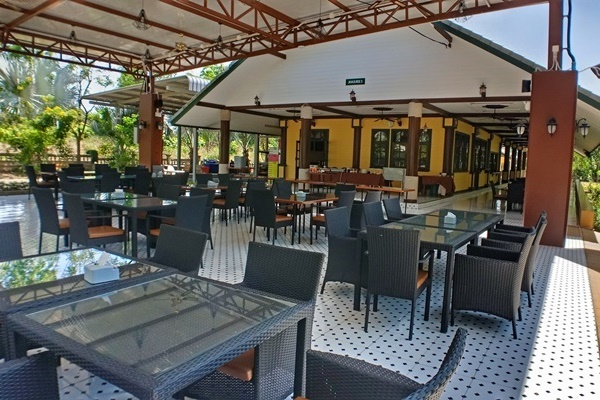 Its front yard is available for organizing cozy events or a party. 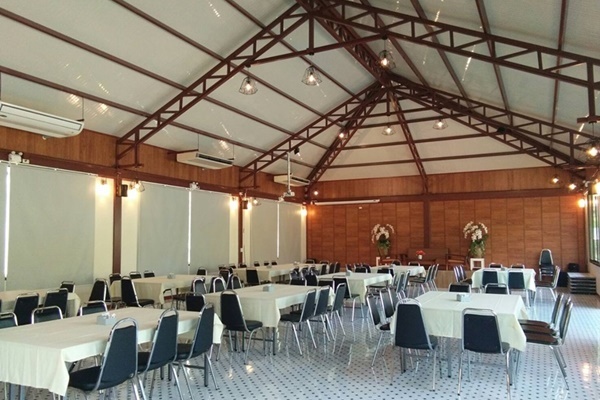 Jamjuree 2 can accommodate 50-60 people - suitable for meetings, seminars, and parties with buffet or food set service provided. 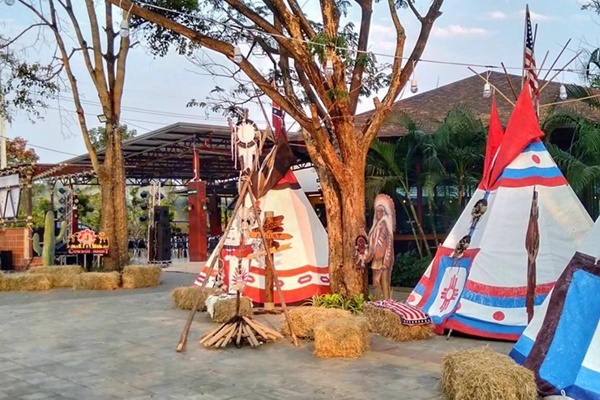 Its front yard space can set events or a party. 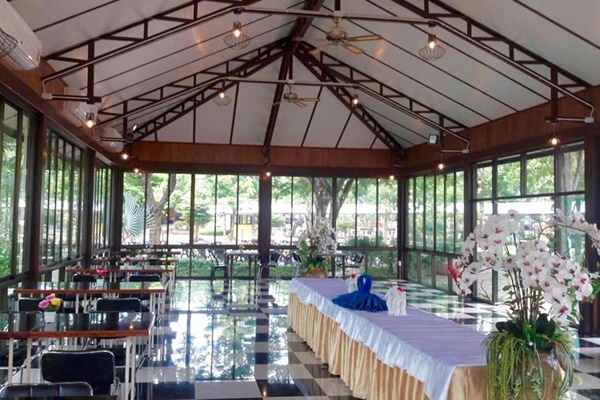 Jamjuree Terrace can accommodate 100-120 people - suitable for meetings, seminars, and parties with buffet or food set service provided. 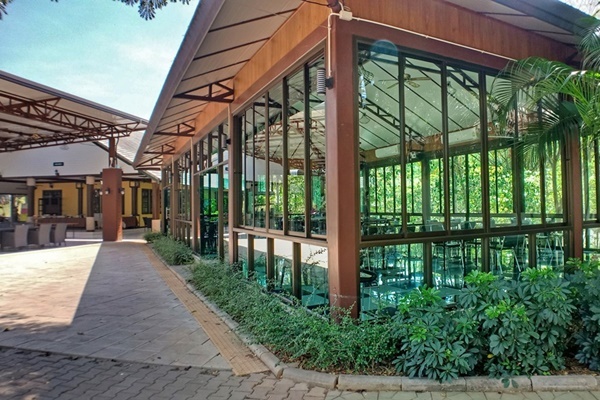 Its open space is great for events or a party.